Pictured from left: Flemingate Centre Manager Graham Tait pictured with Kloskk Tyrer of East Yorkshire Museums and John Bird of Beverley Civic Society in front of the new history board located at Flemingate. 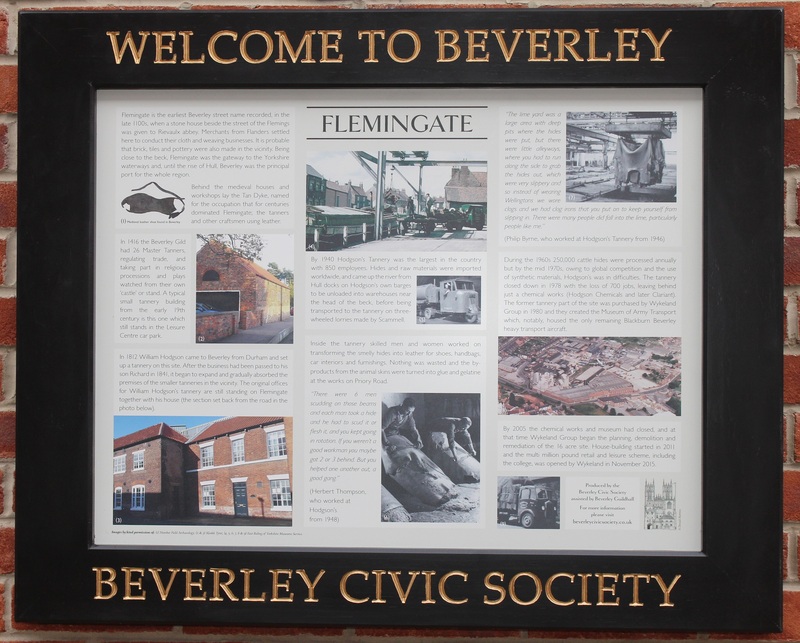 A history board produced by the Beverley and District Civic Society has been unveiled at Flemingate. The board tells the story behind the Flemingate name and the history of the medieval houses and workshops used in the tanning industry that dominated that area for centuries. The wall-mounted board explains how Hodgson’s Tannery became one of the area’s biggest employers and how its workers transformed hides into leather for shoes, handbags, car interiors and furnishings. It also recounts the demise of Hodgson’s in the 1970s and how the site became home to the Museum of Army Transport. Bringing events up to the present day, the board describes how Hull-based Wykeland Group regenerated the brownfield site by creating the Flemingate retail and leisure development. The history board, which is located next to Superdrug, adds to existing boards located in North Bar Within and Saturday Market, as part of a project driven by a sub-committee of Beverley Civic Society. The boards describe the notable buildings, people and activities down the centuries that have created Beverley as we know it. Plans are in the pipeline for a further four history boards to be placed in significant areas of Beverley. Beverley Civic Society is an independent organisation dedicated to preserving Beverley’s historic character and civic pride. Pictured from left: Mike Hildyard, Pamela Hopkins, Richard Lidwell, Barbara English and John Bird of Beverley Civic Society pictured with Graham Tait, Flemingate Centre Manager and Kloskk Tyrer of East Yorkshire Museums. John Bird, spokesperson for Beverley Civic Society, said: “We came up with the idea of placing history boards around Beverley a year or so ago – not just for tourism reasons but also for residents who may be unaware of the fascinating history of Beverley. 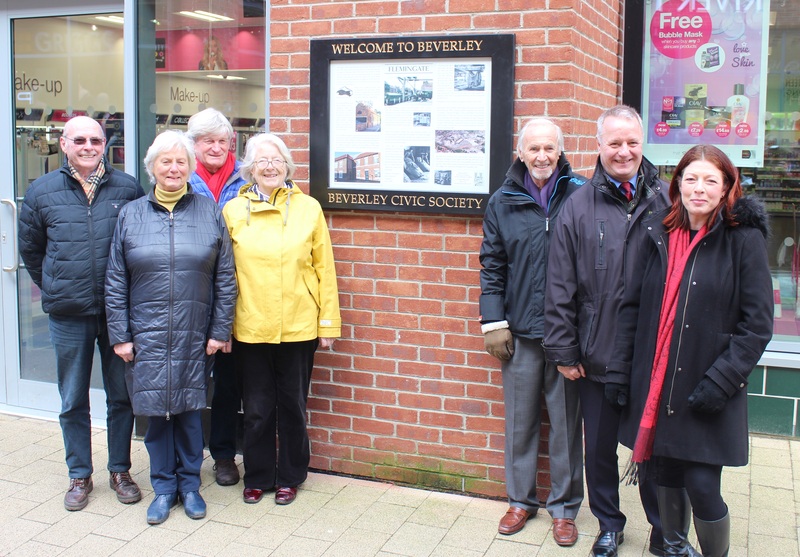 Graham Tait, Flemingate Centre Manager, said: “We’d like to congratulate Beverley Civic Society for this initiative and for choosing to site the history board in the heart of the Flemingate centre where it will be seen and appreciated by shoppers and passers-by every day. “The board connects Flemingate’s contemporary retail and leisure attractions with the fascinating history of this area. 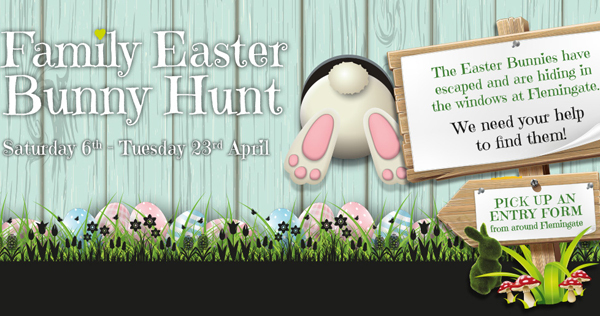 Funded by Wykeland Group, developer and owner of Flemingate, the history board was compiled by Kloskk Tyrer of the East Riding Museums Service, based at Beverley Guildhall community museum. 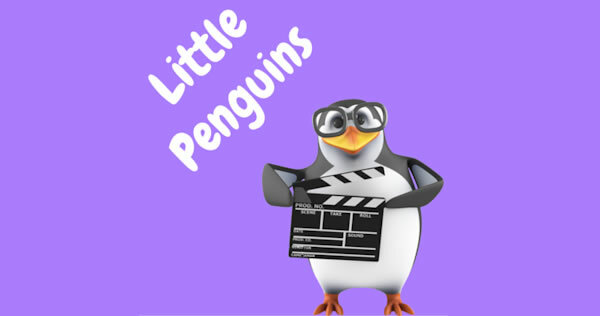 Ms Tyrer said: “I was delighted when the Civic Society approached me to get involved with this history board. “I’m particularly interested in the industrial heritage of Beverley, so writing the content and selecting the images for the Flemingate history board was a fascinating project. “Beverley used to be very much an industrial town and the tanning trade was a key part of the town from medieval times until relatively recently.